The union representing German aviation security workers and the BDSL employers association have agreed a collective wage agreement to avert further strikes. 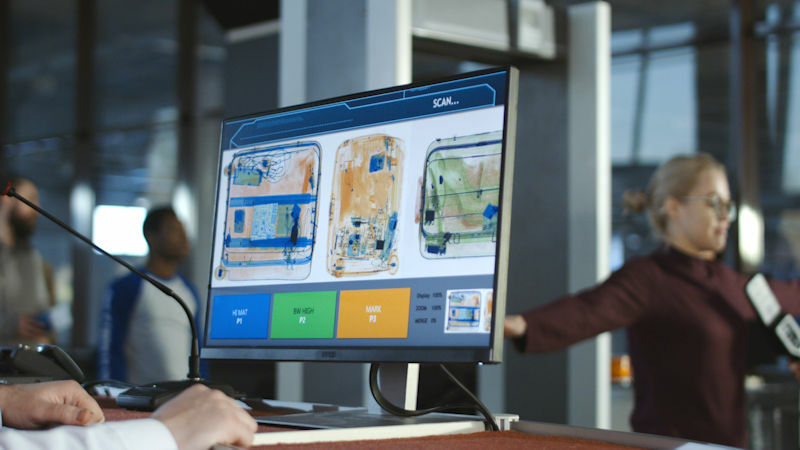 The Bundesverband der Luftsicherheitsunternehmen (BDSL) and Verdi union reached agreement on Thursday for a three year deal that will give airport security staff between 10.5 and 26.7 percent wage increases over the life of the deal. The increases depend on the region and activity performed, the union said in a statement. The agreement, which is subject to a member vote, ends the prospect of continuing ‘warning strikes’ at eight German airports. BDSL said the first increase will take effect from February 1, 2019, with the second and third due on the first of January, 2020 and 2021. The sides also agreed to enter into negotiations on bonuses and the conversion of pay into additional time off immediately after the conclusion of the collective wage agreement.